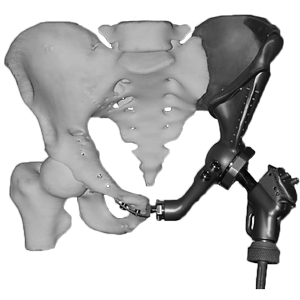 In contrast to the modular implants, which can be mass produced and used in the majority of skeletal reconstructions, custom implants are unique in anatomical morphology. 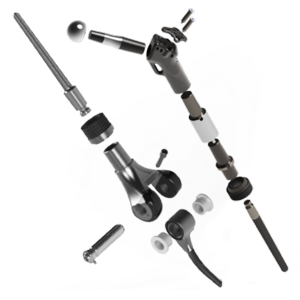 These implants are produced for a specific patient, who has a specific need in replacing part of the skeleton when none of the conventional implants have the particular shape and dimensions to fit the defect. 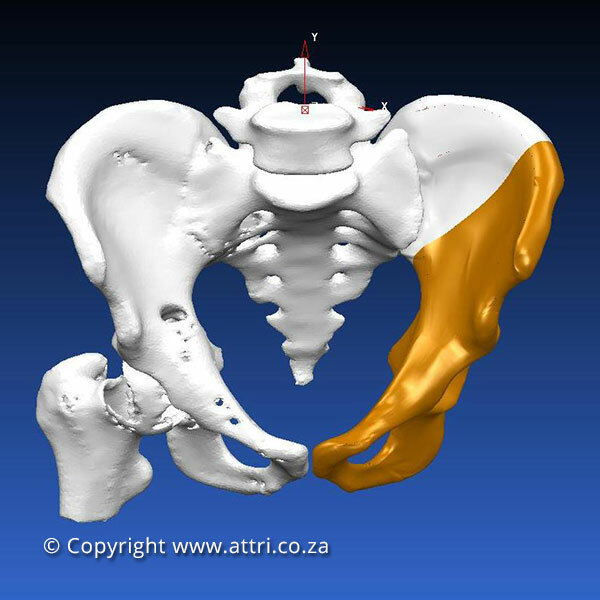 The demand for custom implants is particularly high, for surgery involving the pelvis and the cranium. However, occasions will arise when other bones and joints may also require custom designed implants. The customisation of an implant starts with a patient’s MRI or a CT scan, and with the surgeon’s margins indicating the resection. 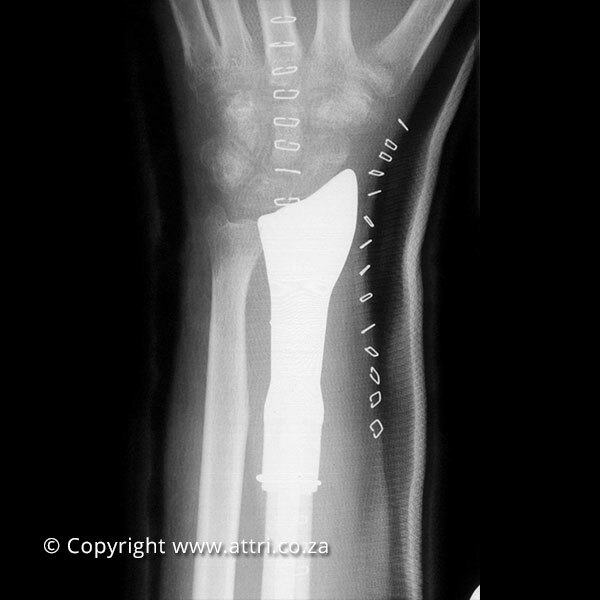 The implant is then designed to fit within the borders of the bone that will be removed, and is equipped with porous surfaces, at the areas of contact with the host bone, to propagate osseointegration. 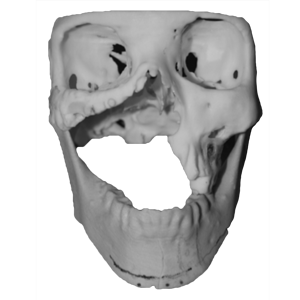 Once the design is approved by the surgeon, the implant is fabricated by Additive Manufacturing (AM) process, usually called 3D printing, and then it is heat-treated to remove the thermal stresses from the manufacturing process. 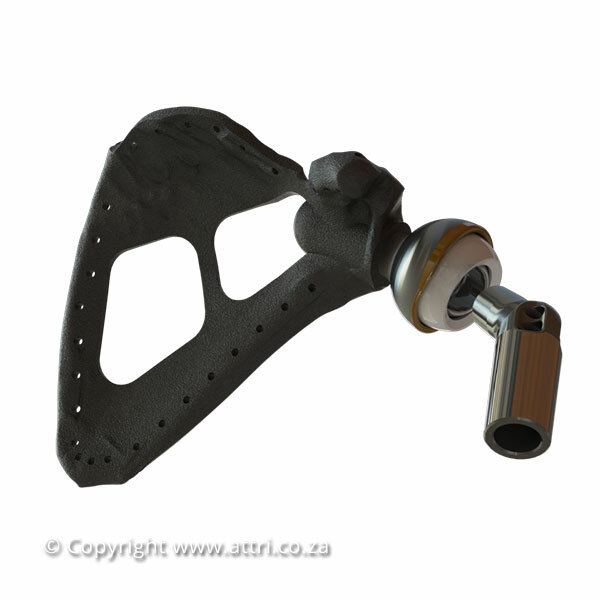 In addition to the custom implant, ATTRI provides sterilisable NYLON models of the patient’s skeletal part and of the implant itself, for the surgeon’s planning of the surgical procedure and ease of reference during surgery. 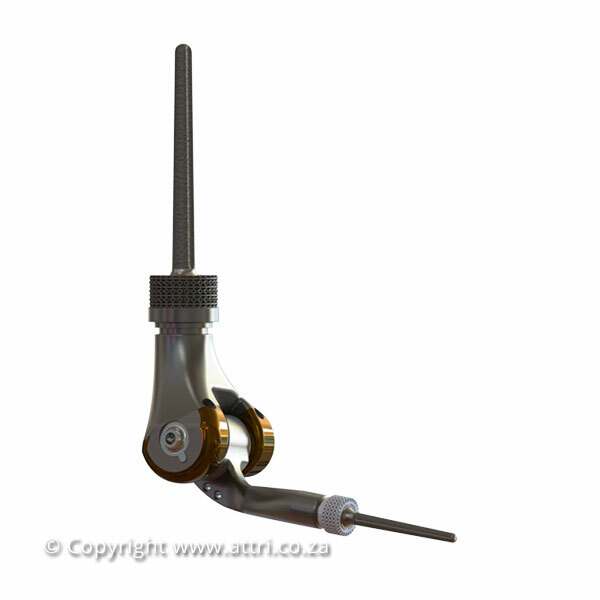 The implant’s success is in its fitment, and for this reason instruments and guides are specifically manufactured to facilitate a precise resection and placement.